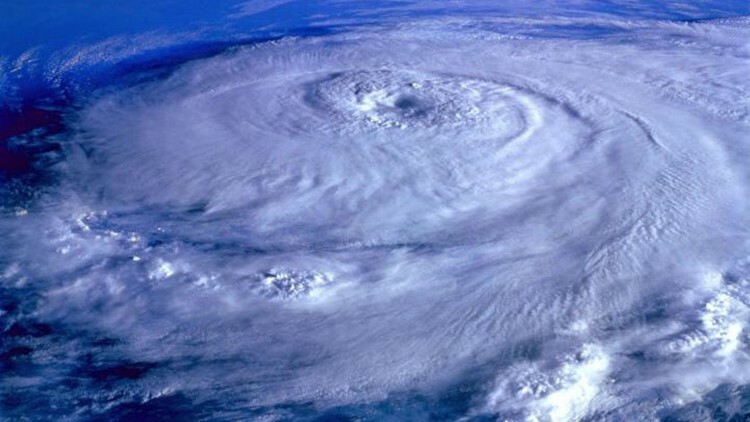 MIAMI -- U.S. government forecasters are expecting an active Atlantic hurricane season. The National Oceanic and Atmospheric Administration forecast released Thursday predicts 10 to 16 named storms, with five to nine hurricanes. One to four hurricanes could be "major" with sustained winds of at least 111 mph (178 kph). NOAA predicted that 2017 would be an above-average season, and it certainly was: A trio of devastating hurricanes - Harvey, Irma and Maria - ravaged Texas, Florida, Puerto Rico and many Caribbean islands. Overall, last year saw 17 named storms, including 10 hurricanes.